You Can Help Crown Austin’s Trail of Lights Best Public Holiday Lights Display in U.S.
One of Austin's most beloved holiday spots -- the Trail of Lights -- is competing to become the best public holiday display in a USA TODAY contest. With the holidays near, spending time with friends and family is a tradition. And in Austin, many make the Trail of Lights a part of that tradition. 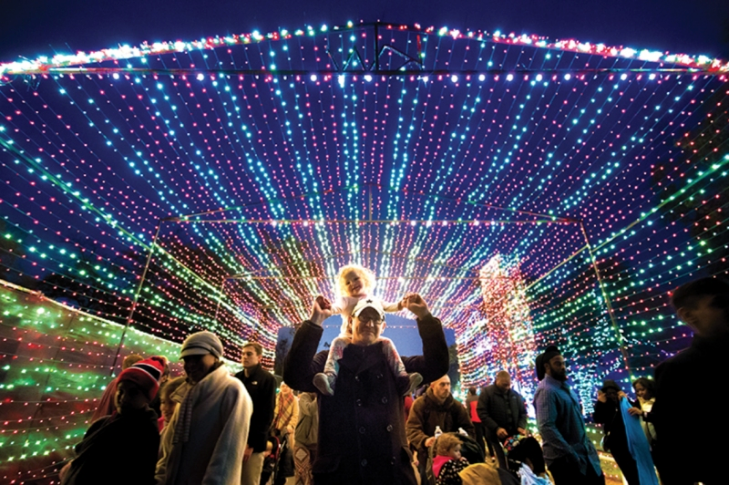 Every year, Zilker Park in South Austin transforms into a winter wonderland of light displays called Trail of Lights. Wednesday morning, Mayor Steve Adler tweeted that the Austin Trail of Lights is competing to become the best public holiday display for 2018. Austinites, vote for your home team here.